﻿ ASTM A106 Seamless Pipe, A106 Gr B Carbon Steel Seamless Pipes Exporter. ASTM A106 Grade B Carbon Steel Seamless Pipe, ASTM A106 Gr.B Pipes, A106 Grade B Seamless Pipe Manufacturer, ASTM A106 Pipe, Carbon Steel A106 Gr B Pipe Exporter, ASTM A106 Gr B Pipe Supplier in Mumbai, India. Amco metals offer the comprehensive range of ASTM A106 GR B Pipe these are the best option for the technical solution. These provide the wide range of pipes with high quality. They provide the finest quality tested products at cheapest rates globally. These ranges of pipes are specially designed for complex fits. These resists chemical erosion ideal for chemical processing, these are easily machinable at effectively low cost. These Carbon Steel A106 Grade B Seamless Pipe are capable of withstanding in high temperatures so that there is no chance of leakage. These are commonly used for refineries for carrying high temperatures fluids. A106 is the standard specification of pipes. 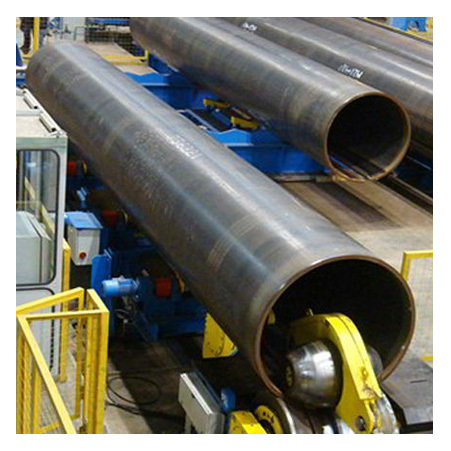 These A106 Grade B Seamless Pipe are manufactured by forging process so that it poses no scratches on surface. Treat by the heat treatment process to eradicate manufacturing defect. Manufactures leaves some machining allowance and tolerance so these can fit in every assembly. These pipes are available in different metric sizes and diameters, or as per client’s norms. Finishes by the matte finish, BA finish, NO. 4 finish and bright black polish. 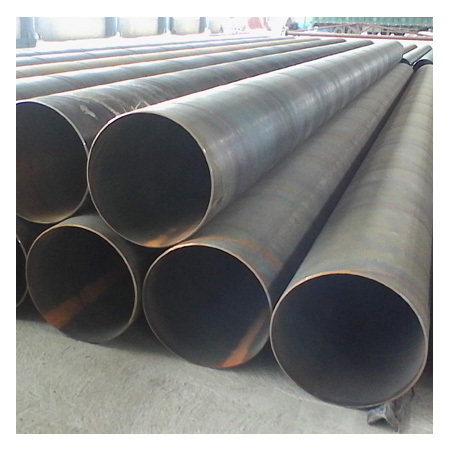 Producer use tested and qualified raw materials for processing these pipes, ensures premium surface finish. Improvement of machines and technology attains A106 GR B PIPE more accurate. Amco metals offer these pipes in most cheap rates. Finish items are inspected by third parties guarantees maximum quality. These are packed in wooden boxes or wooden pallets for export. Manufactures takes care that no damage pipes reach your doorstep. You must buy these pipes for your long-term assembly. 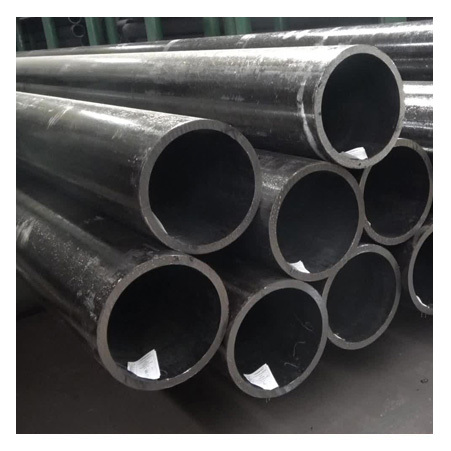 Carbon Steel Grade B Pipe, Carbon Steel A106 Gr B Seamless Pipes, A106 Gr B Pipe Manufacturer, A106 Gr.B Carbon Steel Pressure Pipe Supplier. Singapore, Yemen, Australia, Colombia, Croatia, China, Serbia, Puerto Rico,Tibet, Brazil, Sri Lanka, Canada, Philippines, Gabon, Jordan, Peru, Morocco, Poland, Argentina, United Kingdom, Mongolia, Iraq, Thailand, Romania, Nepal, Ghana, Bangladesh, Taiwan, South Korea, Spain, Venezuela, Pakistan, Portugal, Slovakia, United States, Mexico, Austria, Greece, Kazakhstan, Egypt, Hungary, Israel, Japan, Nigeria, Malaysia, Turkey, Namibia, Oman, Kenya, Belgium, Poland, Costa Rica, Switzerland, Ecuador, Ireland, Trinidad & Tobago,Tunisia, Bulgaria, Bolivia, Norway, Sweden, Qatar, Ukraine, Russia, Libya, Macau, Italy, Chile, New Zealand, Estonia, Denmark, India, Lebanon, Vietnam, Germany, Afghanistan, Kuwait, Hong Kong, Finland, Iran, Netherlands, Algeria, Czech Republic, Nigeria, South Africa, Iran, Saudi Arabia, Indonesia, Belarus, Mexico, Lithuania, Zimbabwe, United Arab Emirates, Chile, Gambia, Angola, France, Bahrain, Azerbaijan, Bhutan. Kolkata, Chiyoda, Petaling Jaya, Indore, Visakhapatnam, Los Angeles, Muscat, Milan, Ludhiana, Jamshedpur, Hanoi, Brisbane, Lagos, Hyderabad, Doha, Ranchi, New York, Jeddah, Riyadh, Vung Tau, Secunderabad, Melbourne, Bhopal, Bogota, Rio de Janeiro, Manama, Singapore, Calgary, London, Courbevoie, Ho Chi Minh City, Al Khobar, Noida, Surat, Santiago, Howrah, Geoje-si, Bangkok, Vadodara, Bengaluru, Coimbatore, Houston, Sharjah, Lahore, Tehran, Ahvaz, Gimhae-si, Jakarta, Mumbai, Karachi, Dammam, Colombo, Istanbul, Haryana, Ulsan, Pune, Dubai, Ahmedabad, Mexico City, Port-of-Spain, Chennai, Algiers, Moscow, Caracas, Sydney, Ernakulam, Dallas, Gurgaon, Ankara, Busan, Toronto, Madrid, Kuwait City, Aberdeen, Thane, Perth, Kanpur, Kuala Lumpur, Abu Dhabi, Hong Kong, Granada, Thiruvananthapuram, Atyrau, Navi Mumbai, Pimpri-Chinchwad, New Delhi, Nagpur, Nashik, Edmonton, Jaipur, Baroda, Chandigarh, La Victoria, Seoul, Rajkot, Faridabad, Montreal, Cairo, Al Jubail.